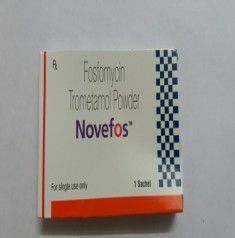 What Are The Uses Of Fosfomycin Trometamol? Asymptomatic bacteriuria (bacteria in urine) in pregnant women. What Are The Side Effects Of Fosfomycin Trometamol? 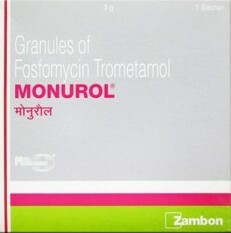 What Are The Contraindications Of Fosfomycin Trometamol?